Bryson just sounds too similar to others, wether he's trying to be Drake, Jeremih, or Chris Brown, he's not very interesting or creative. He's using played-out samples (Exchange) and just over all being uneventful and boring, while it is mildly catchy, its nothing memorable. The Drake influences are apparent, but we get the sense that the future is bright for Bryson Tiller. Do not sleep on Bryson, he will be taking the game over with his laid back, soft style. This album has great samples through out and awesome vocals. It's a good album but it really lacks a vision. The combination of trap and R&B worked well on some songs, but it was overall kind of awkward, and at some point he's just gonna have to choose one or the other. 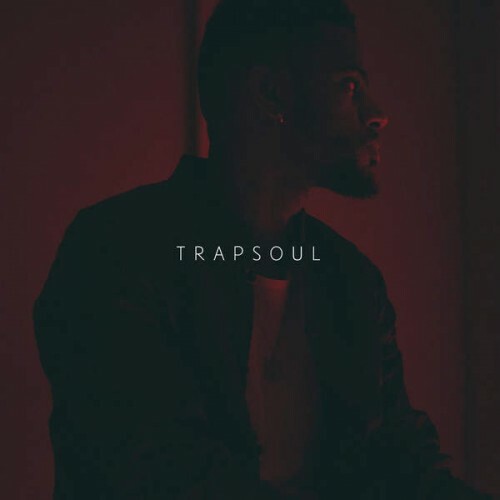 Purchasing T R A P S O U L from Amazon helps support Album of the Year. Or consider a donation?